Bieber’s collaboration with Grande has been in the rumor mill for quite some time now, but neither Bieber nor Grande’s camp has confirmed the news. On Sunday, however, a fan called out Bieber and dared him to like her comment to confirm the rumored collaboration, and to everyone’s surprise, Bieber actually did. “Justin Drew Bieber I DARE YOU to like this comment if you guys are working on a collaboration,” the fan wrote, tagging Bieber. For eagle-eyed fans, Bieber hitting the “like” button was a confirmation that he and Grande may actually have something big in store for them. 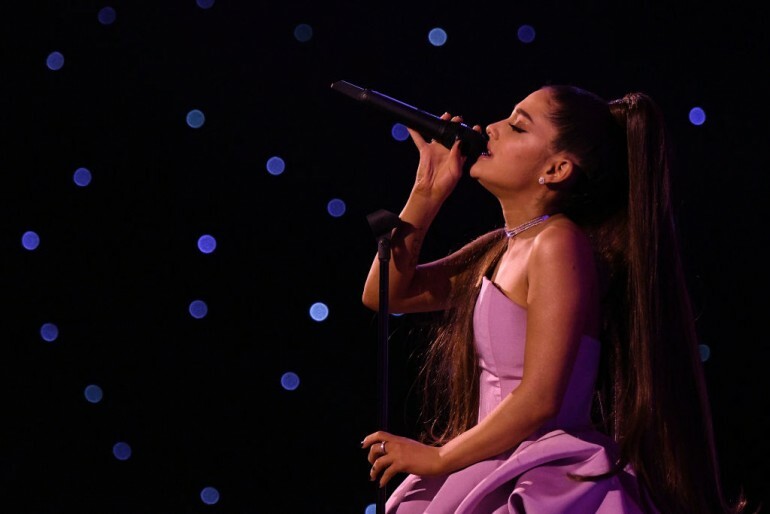 Although Bieber did not confirm the news outright, many believe that what the “What Do You Mean” singer did on Sunday was just another strong hint of his upcoming collaboration with Grande. A day before he liked the comment, Bieber also shared on his Instagram stories a photo of Grande wearing his Drew clothing line’s sweater. Since the photo was a fan-edited photo, some fans found it fishy that Bieber actually noticed the photo and took time to post it on his stories. Prior to Bieber’s Instagram shades, talent manager Scooter Braun also fueled the collaboration rumors when one fan commented on an Instagram post, “We trusting you for a collab btw them,” and he responded with a “hmmmm.” Coincidentally, Braun handles both Bieber and Grande. Many fans believe that the fact that Bieber and Grande are being managed by the same manager makes their collaboration highly feasible. If the collaboration is true, then it’s going to be one of the biggest projects lined up this year. Grande is currently considered the top pop female artist in the world and has dethroned Selena Gomez as the most followed person on social media. Bieber, on the other hand, is one of the most lucrative and controversial male artists today, with a wealth of record-breaking hits under his belt.